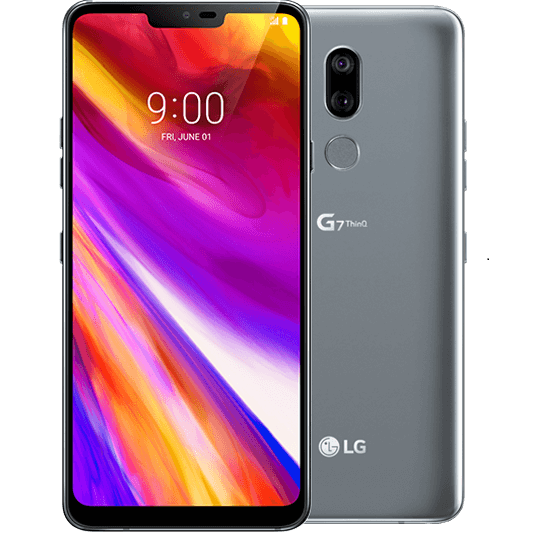 The LG G7 ThinQ is a great device from a trusted brand in LG. Let us start with the CPU, a Snapdragon 845 Chipset, and 4GB of RAM. The Android 8.0 Oreo with the LG UX 6.0 UI allows you to have a very smooth experience with this device. The 6.1 inch IPS LCD makes it a great device to watch your movies and series. Capture the moment, and share your life with vivid images. The G7 ThinQ has a 16 +16 MP rear Camera, with an 8MP Selfie Camera. At P42,990 this flagship smartphone is now available in the Philippine market.